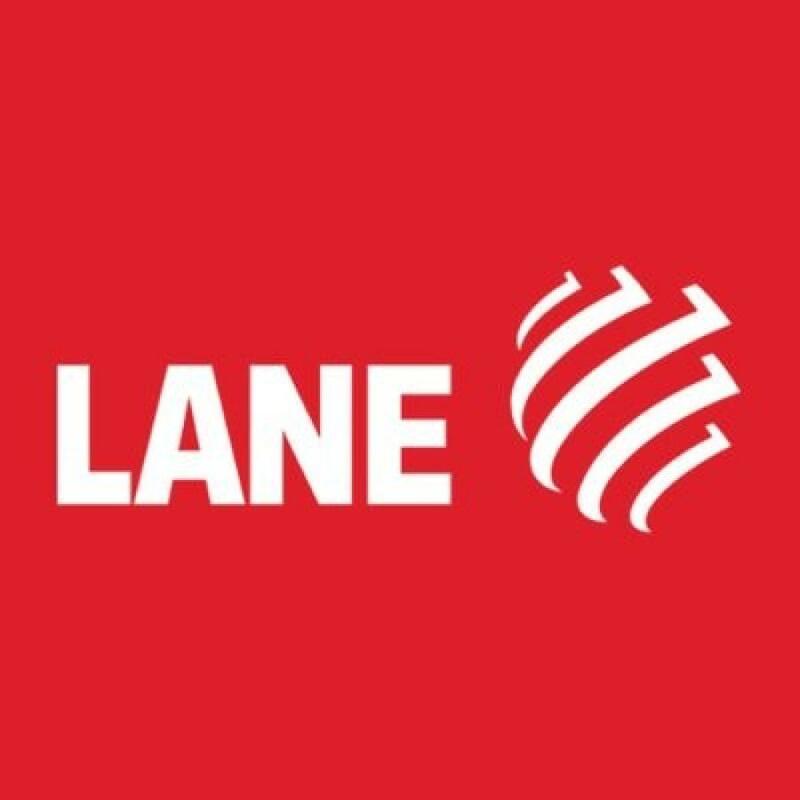 Lane Construction Corporation is seeking a permit from the U.S. Army Corps of Engineers, New England District to conduct work in waters of the United States in conjunction with the expansion of an existing rock quarry in Bangor, Maine. The work is proposed in freshwater wetlands adjacent to 953 Odlin Road in Bangor. The proposed work involves the expansion of the existing rock quarry. The current quarry and associated operations occupy approximately 109 acres. The applicant proposes to expand the quarry by approximately 65 acres on a 100-acre parcel of land they currently own adjacent to existing operations. Approximately 21 acres of forested wetlands would be impacted by the proposed expansion. The applicant would continue operations in the project area for approximately 50 years. To compensate for the project's unavoidable impacts to wetlands, the applicant proposes to preserve an 837-acre parcel in Argyle. The site includes approximately 440 acres of freshwater wetlands; 250 of potential wetlands; 147 acres of adjacent uplands; and nine known vernal pools. The Orono Land Trust wiII oversee the preservation parcel. The compensation would be in place prior to the expansion of the facility. The applicant is proposing these measures seeking to lessen the project's impacts. The Corps is seeking comments on these proposed measures from the interested or affected public as well as those agencies who speak to the public interest. After receipt of the comments, the Corps will obtain any necessary additional information from the applicant and determine whether the proposed measures are practicable and serve to help mitigate this project's unavoidable impacts. The application for the federal permit was filed with the Corps in compliance with Section 404 of the Clean Water Act, which regulates the discharge or fill of material in U.S. waters, including wetlands. The public notice, with more specifics on the work proposed by Lane Construction Corporation, can be viewed on the Corps website at www.nae.usace.army.mil/Missions/Regulatory/PublicNotices.aspx.